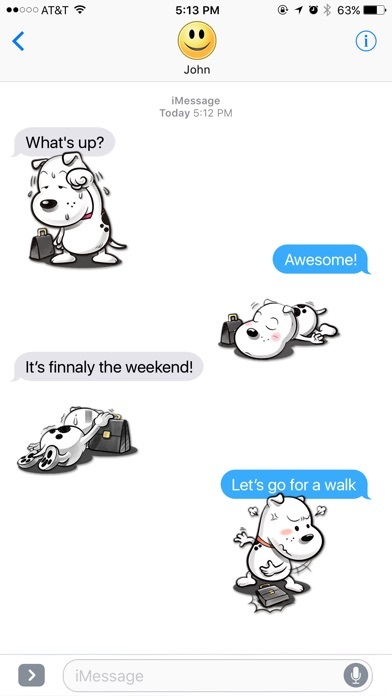 The all-new White Dog Adventures Stickers pack for iMessage is here. 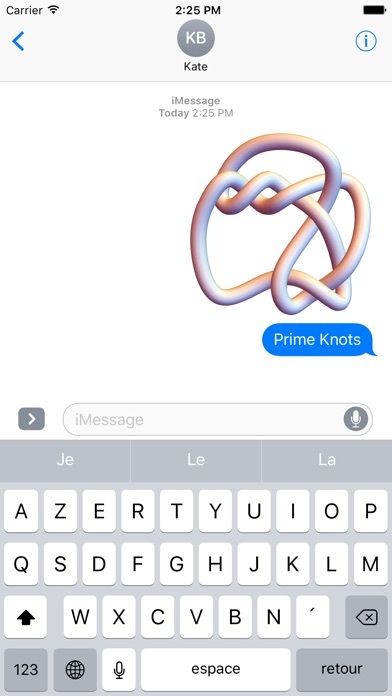 You can tap them, peel them, stick them, resize them, and place them anywhere in your iMessage. Download today! 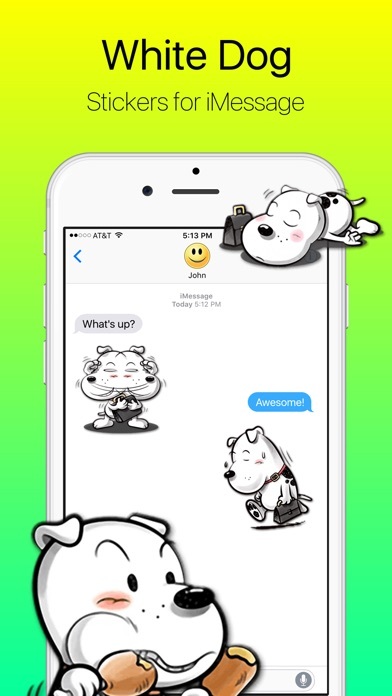 Express yourself in new ways with dynamic Dog Stickers you can put anywhere in your chat. Scale, rotate, and layer stickers — even place them on photos you send and receive! 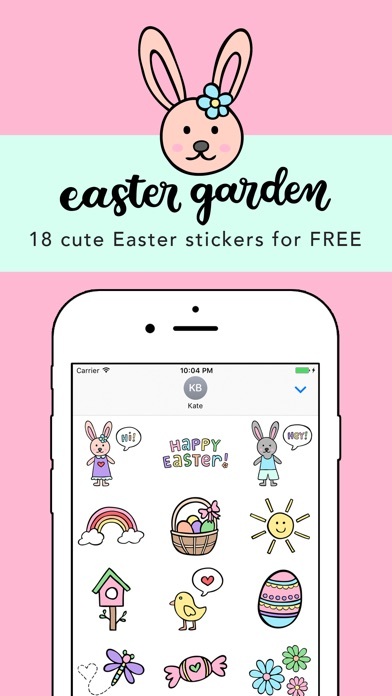 Discover all our sticker packs in the iMessage App Store. 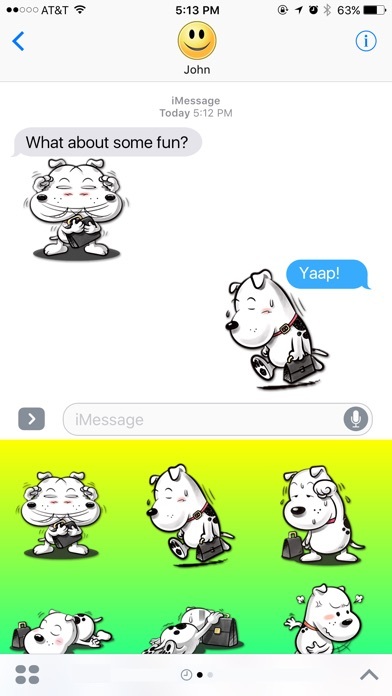 Use White Dog Adventures Stickers to add magic to your iMessages!